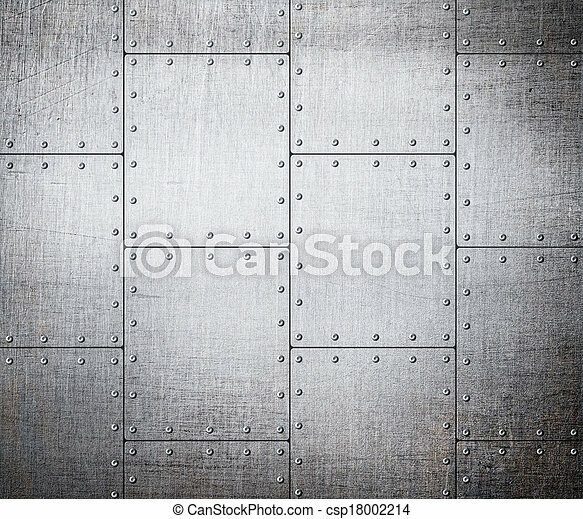 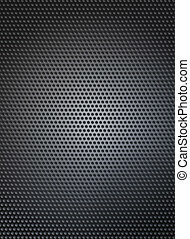 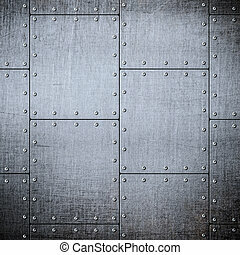 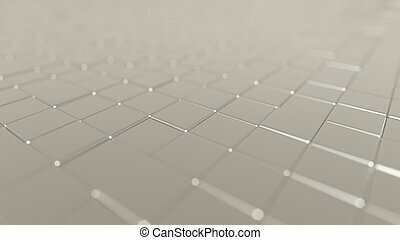 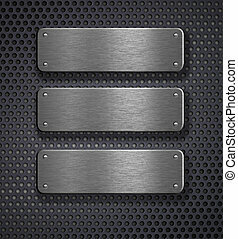 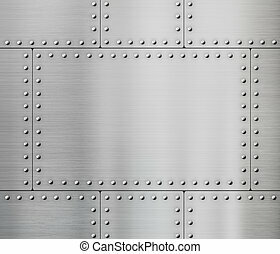 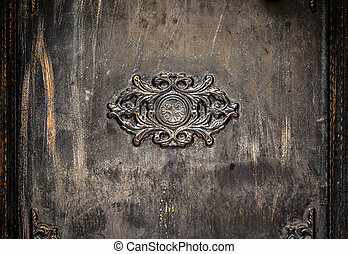 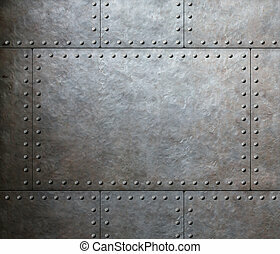 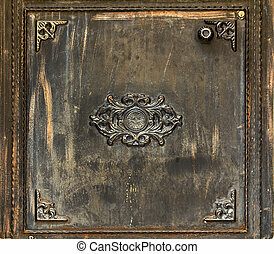 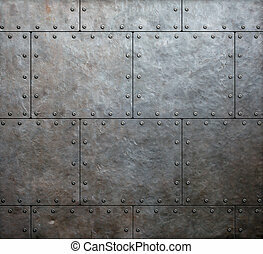 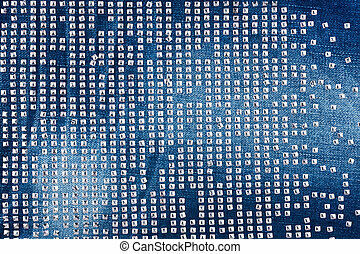 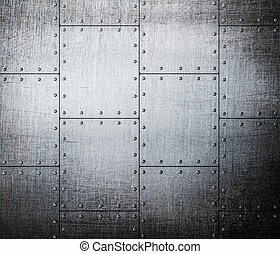 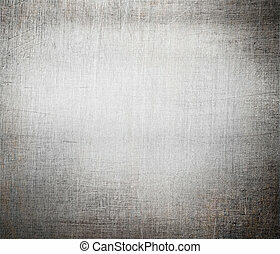 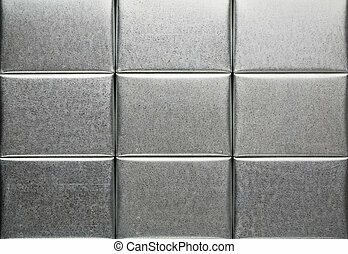 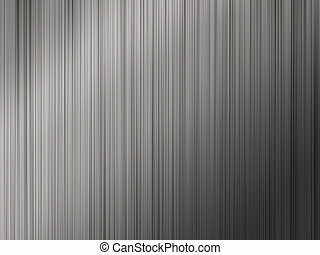 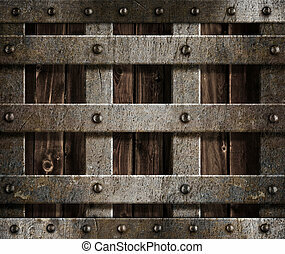 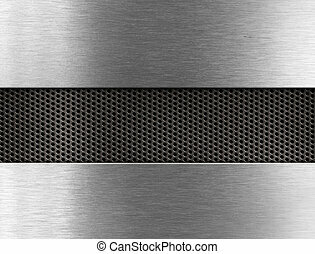 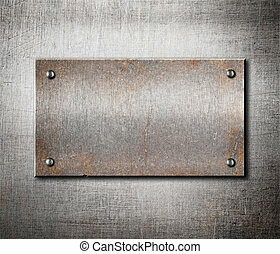 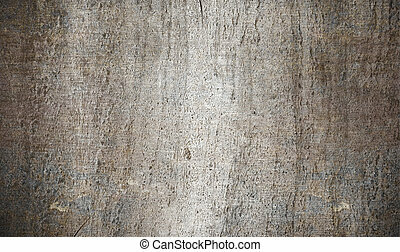 Metal plates background, tin tiles. 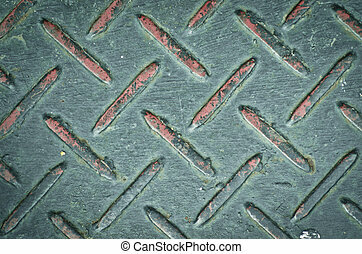 Abstract painted green metal plates background texture with seams and rivets. 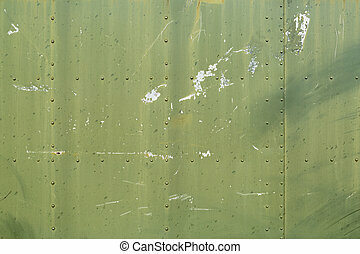 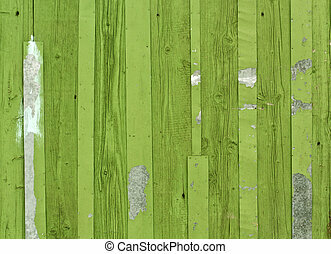 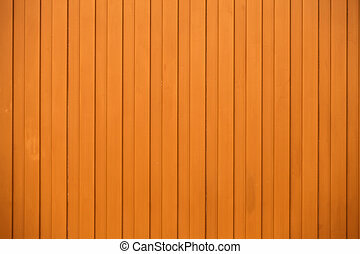 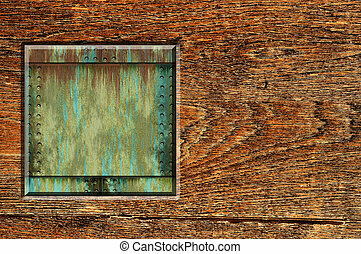 Green wooden fence with metal plates. 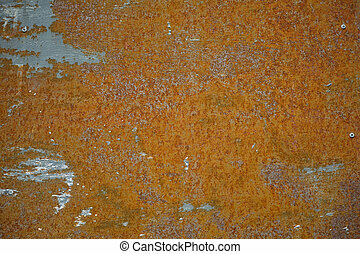 Background and texture. 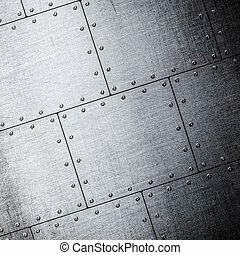 Abstract military green metal plates background texture with seams and rivets. 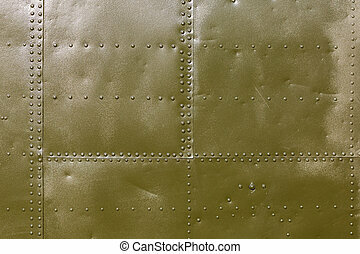 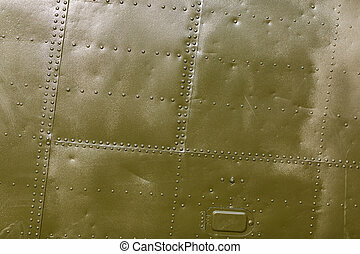 Military green metal plates background texture with seams and rivets. 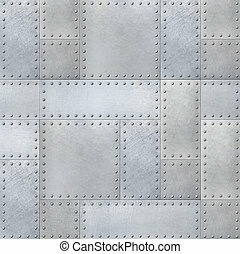 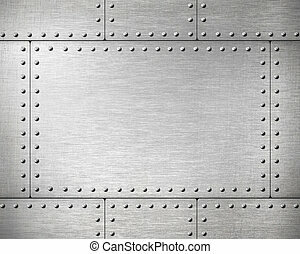 Riveted metal from aircraft.